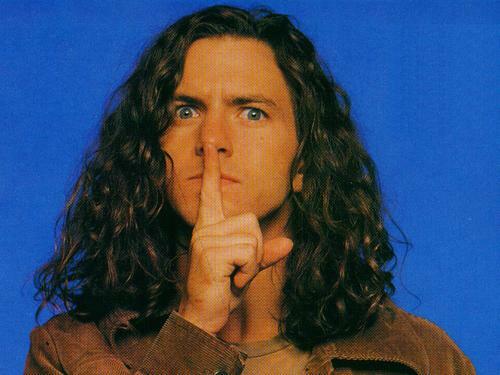 Eddie Vedder, Jimmie Dale Gilmore’s Super Fan! 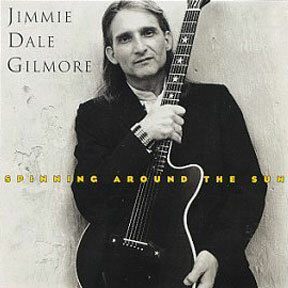 When the “Zen Country” singer, Jimmie Dale Gilmore and his fine, spirited band played the Backstage nightclub in Seattle, Washington on February 9, 1994, my then-wife, Sally Jo Davis, and I arrived early. We managed to score good seats, very near the stage. We were so excited to see one of our favorite performers. — When the super-talented, passionate Texan plays with a full band, it’s always a major treat. And the Backstage, located in the neighborhood of Ballard, was a primo venue for hearing a live show. It was going to be a great night! Right before show time, a young man approached, taking the empty seat next to Sally Jo. They began quietly chatting, but I couldn’t hear their conversation, because the excited crowd was understandably noisy, in anticipation of the start of the show. However, I did catch the dude placing his finger to his lips and making the “Shhhh” sound to Sally Jo. He laughed and pointed at the tape recorder under his chair. 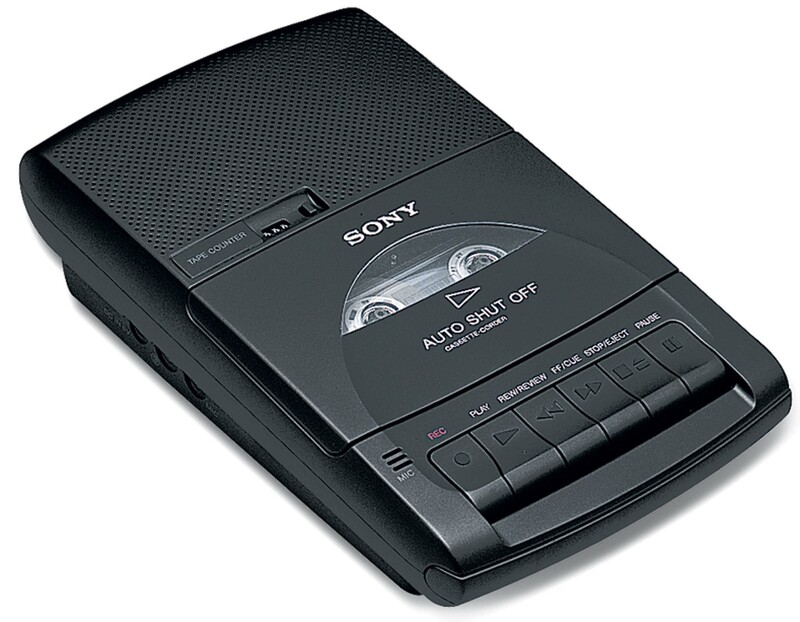 Well, Sally Jo looked right back at him, made the “Shhhh” sound, and pointed down to our tape recorder. The three of us had a good laugh! Soon, Jimmie Dale and band took the stage, and proceeded to just about blow the roof off the Backstage. What a show he gave! 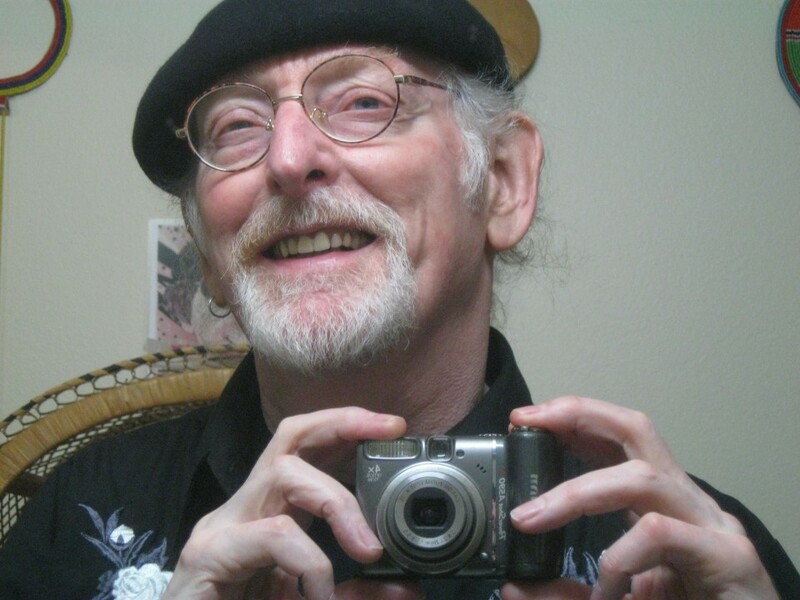 He was his usual talkative, friendly, effervescent, and slightly goofy self. He repeatedly stated his wish to live in Seattle. We, his adoring crowd, repeatedly yelled back, saying he could very well stay if he so chose. The show went wonderfully; occasionally, Sally Jo’s neighbor would say a few words to her, smile very sweetly, laugh…. He was having a wonderful time, heartily applauding, and cheering Mr. Gilmore as loudly as anyone. I was thinking that the tape he was making was going to consist chiefly of his own boisterous celebrating! 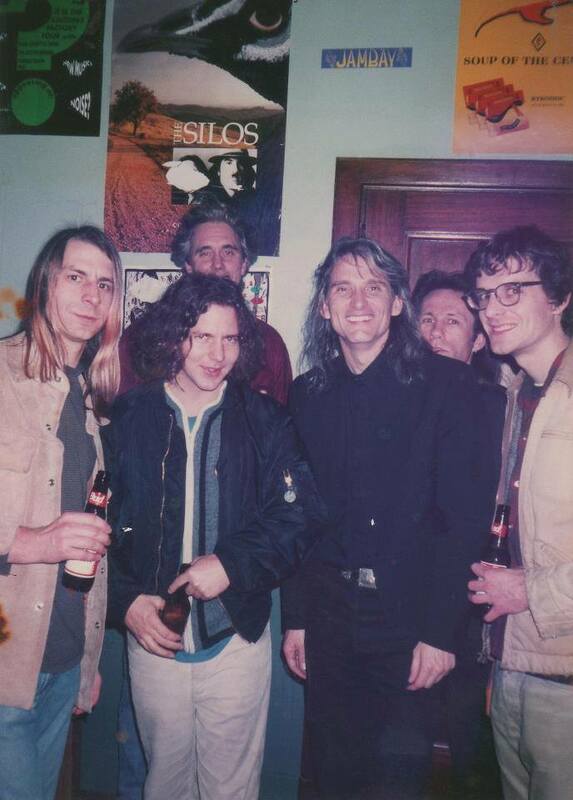 Photo taken at the Backstage the night of the show: Eddie Vedder, Jimmie Dale Gilmore and friends. Photographer unknown. Let me take a moment to pay tribute to Sally Jo Davis. I’m so sorry to report that she passed away on January 3, 2015 from ALS at her home in Roswell, New Mexico. 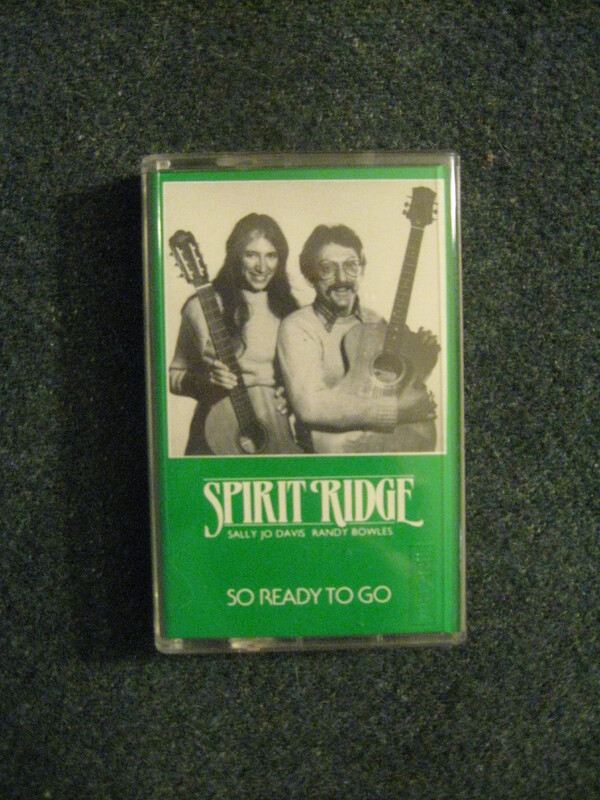 During our fifteen years together, we managed to achieve a great deal, including playing 500 folk music concerts in our little duo, Spirit Ridge. Sally Jo was a fine finger-picker, and she spoiled me for playing with any other guitarist. That’s why all my shows are solo shows. 2018 Update: Jimmie Dale is touring and recording with the great Dave Alvin. Sally Jo was blessed to meet him at one of his amazing shows. 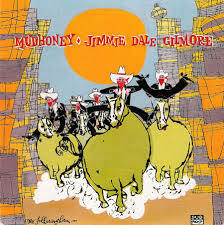 Jimmie Dale and Dave were SJ’s absolute favorites. If they come to your town, please go see them, and you’ll see why….